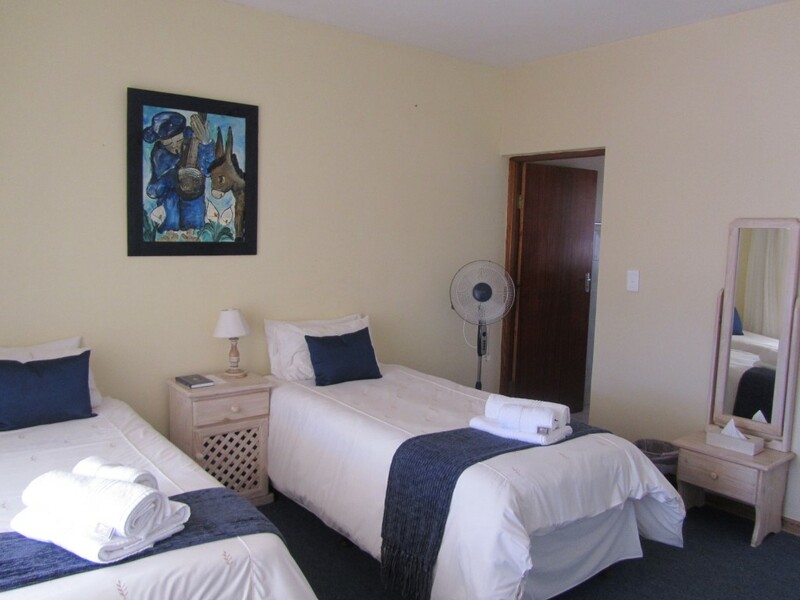 "18 th Ave" consists of a double storey with "18 th Ave 1" on the bottom floor and "18 th Ave 2" on the top floor, situated just around the corner of the main guesthouse. 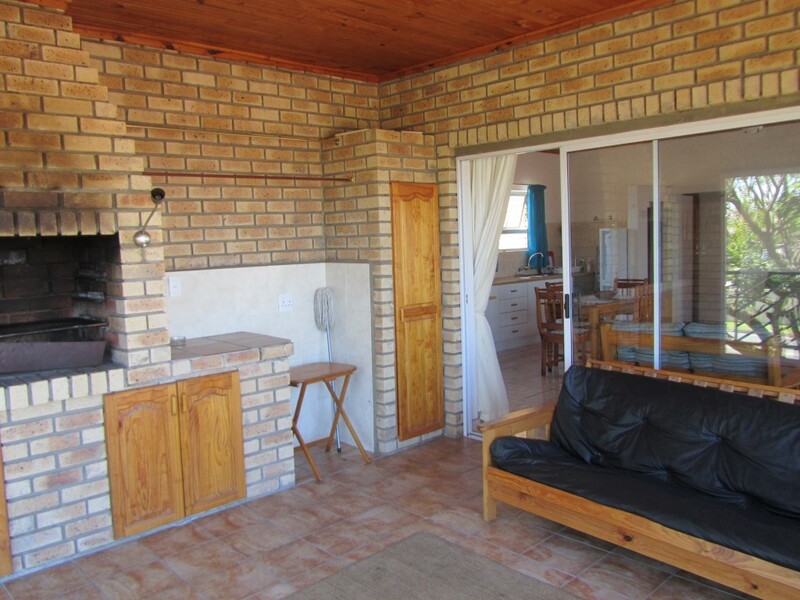 Both have T.V's, DSTV and Secured parking area with remote controlled gate. 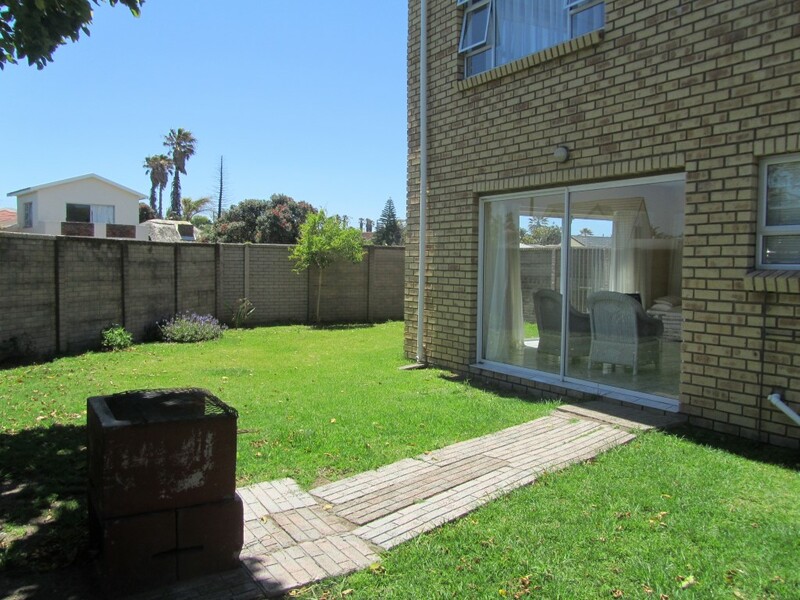 "18 th Ave 1" is a two bedroom en-suite flat with a spacious open planned lounge and fully equipped kitchen area. 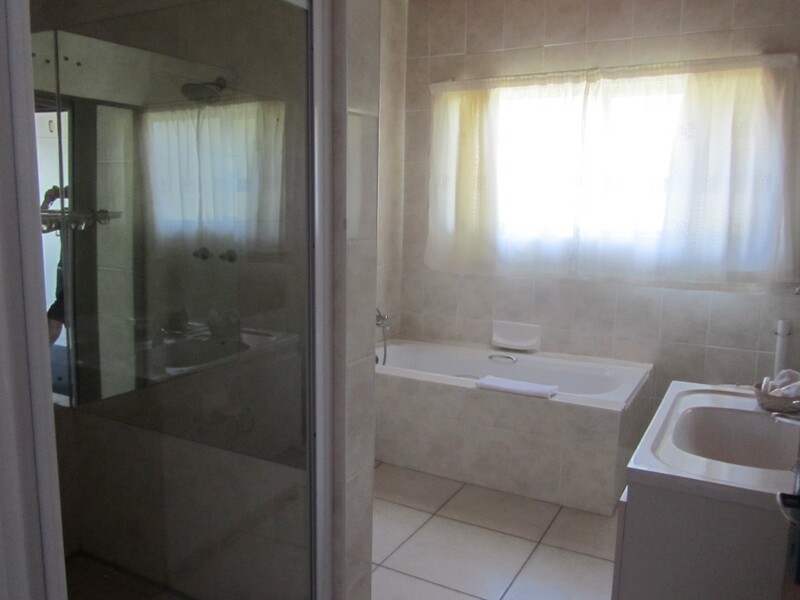 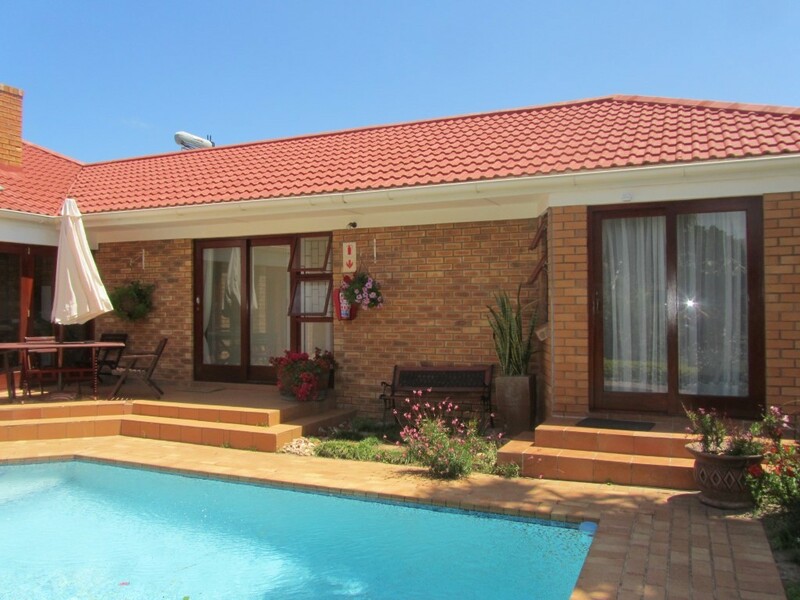 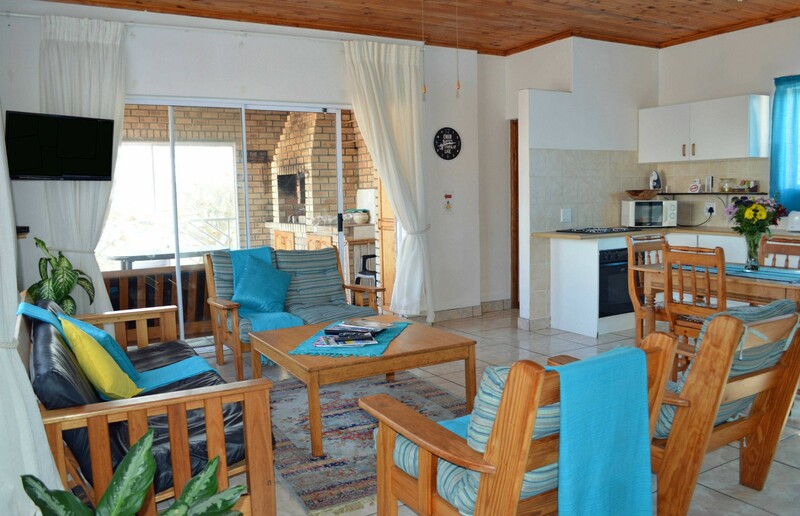 "18 th Ave 2" is a three bedroom en-suite flat with a spacious open planned lounge and fully equipped kitchen area leading onto Braai facilities. 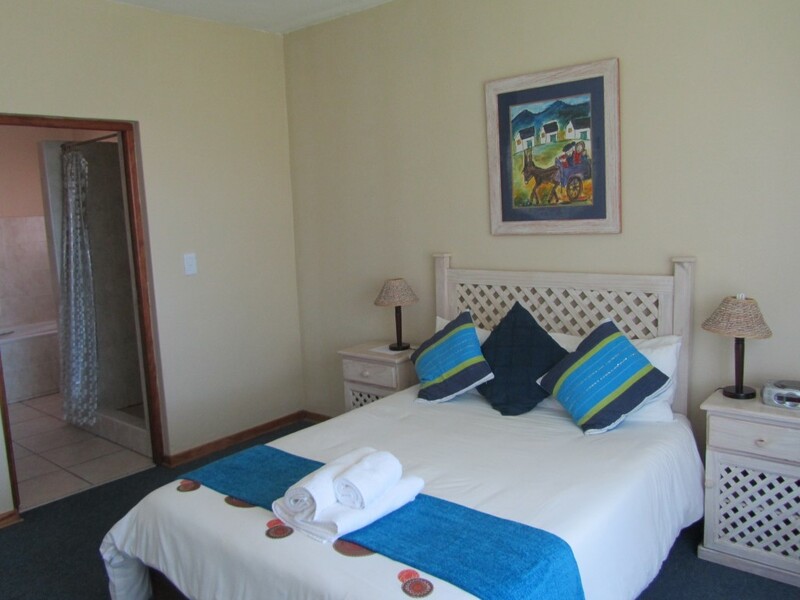 Oceanway Annex Rooms include a room with a double bed, own en-suite bathroom with shower and toilet. 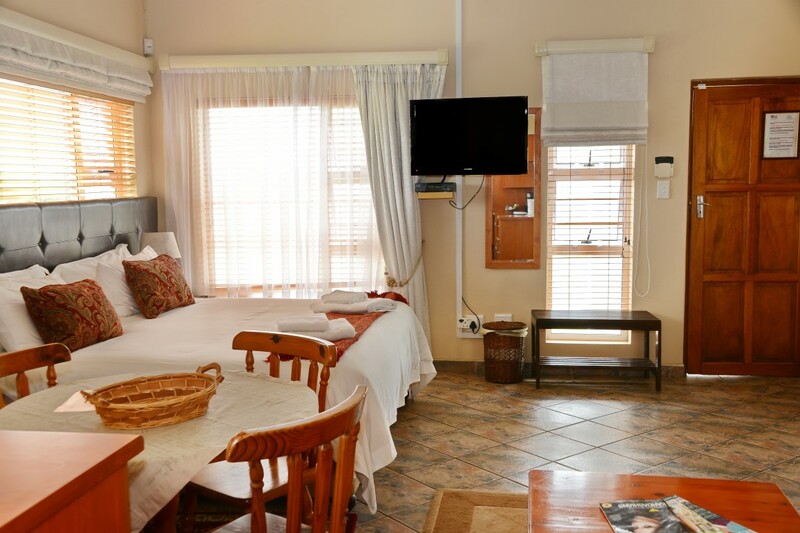 The rooms are equipped with a TV, DSTV, mini bar fridge, microwave and kettle. 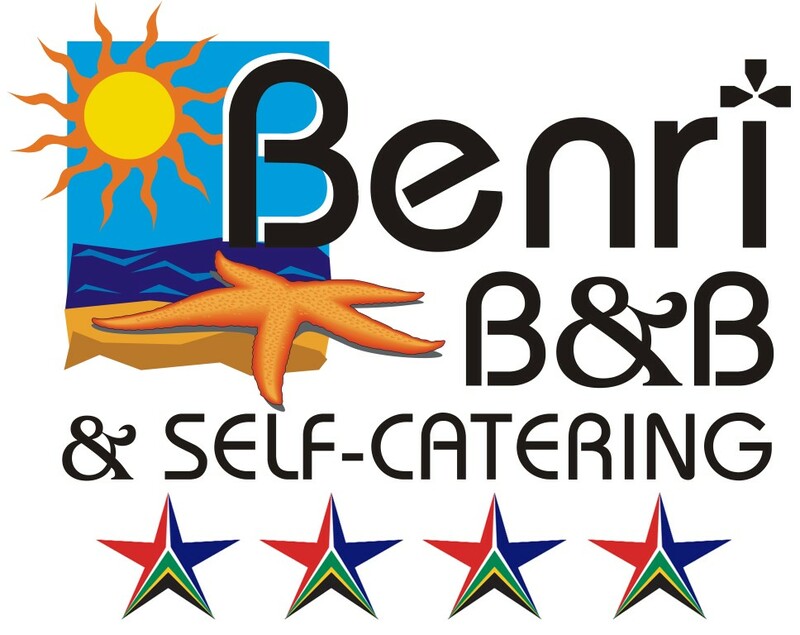 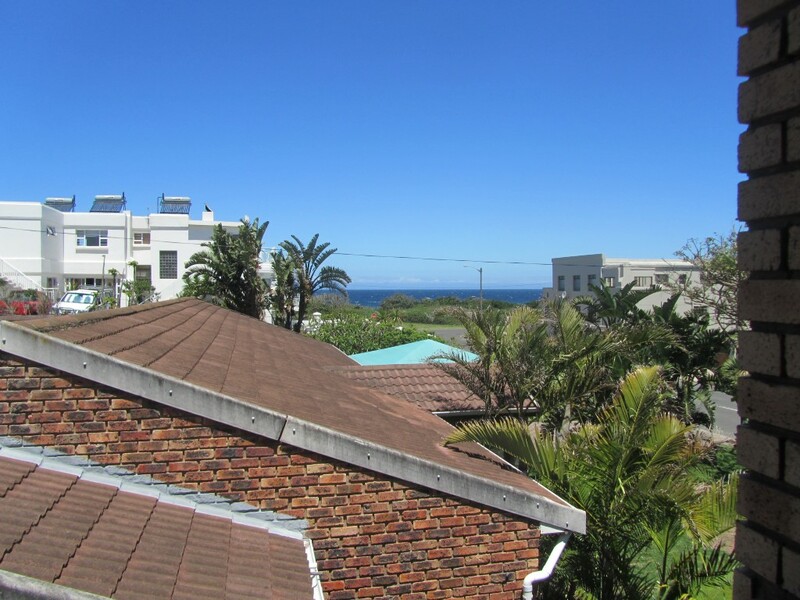 One bedroom self-catering unit in a secure complex a 5 minute stroll from the Gonubie swimming beach. 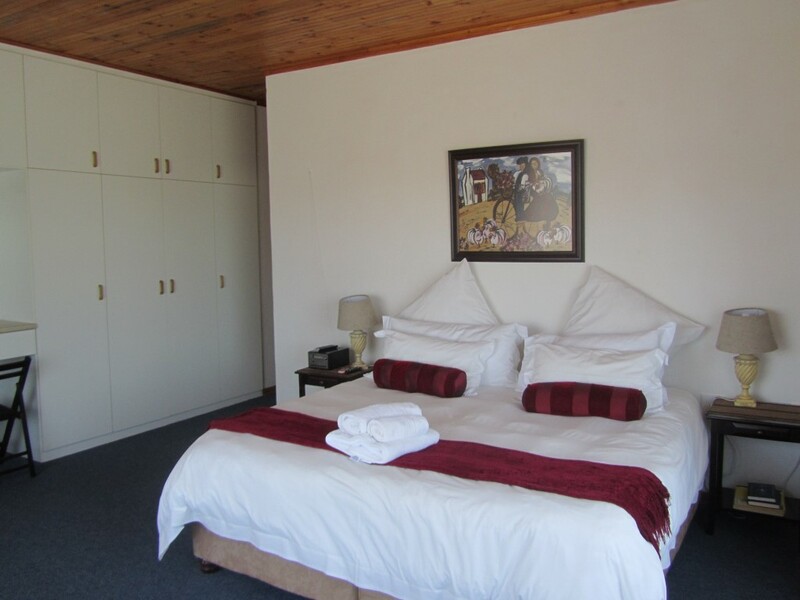 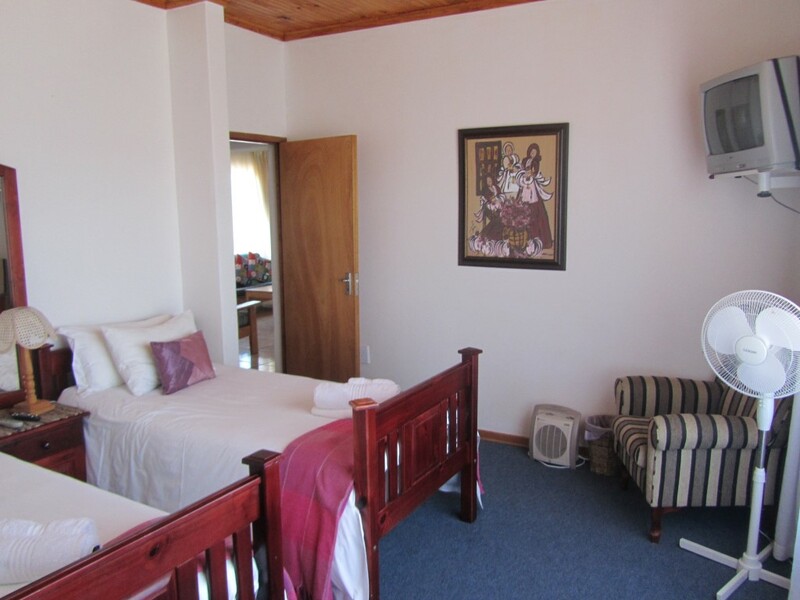 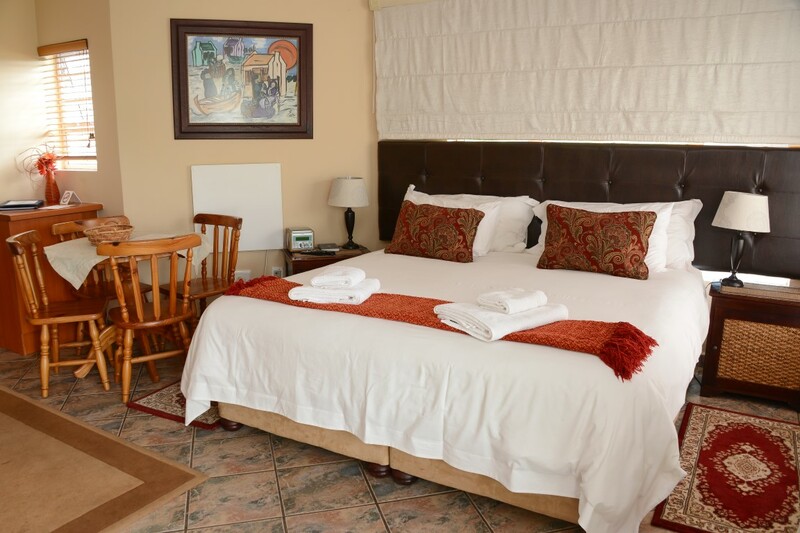 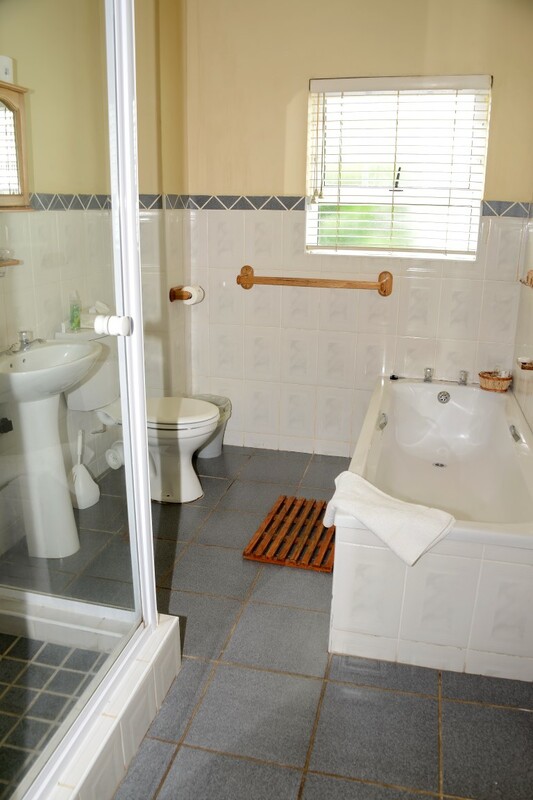 The bedroom is furnished with double bed and the bathroom has both a bath and a shower. 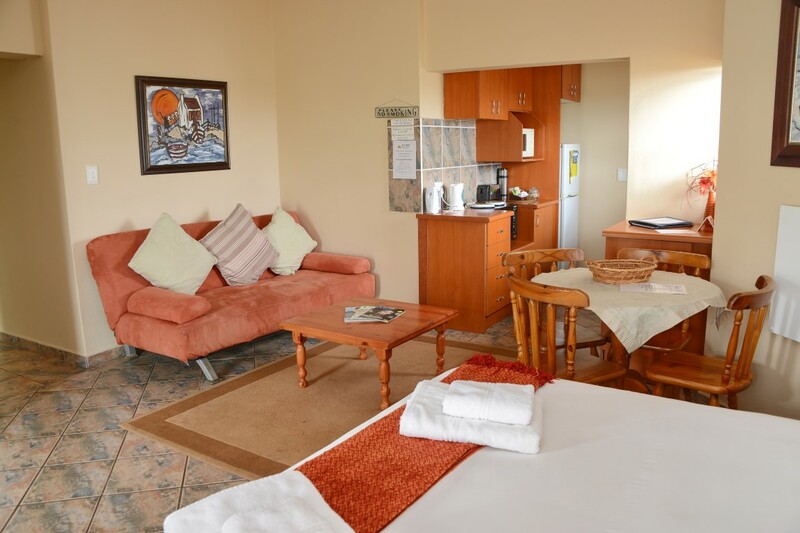 The kitchen is fully equipped, and the open plan lounge has a flat screen TV with DSTV and an extra sleeper couch. 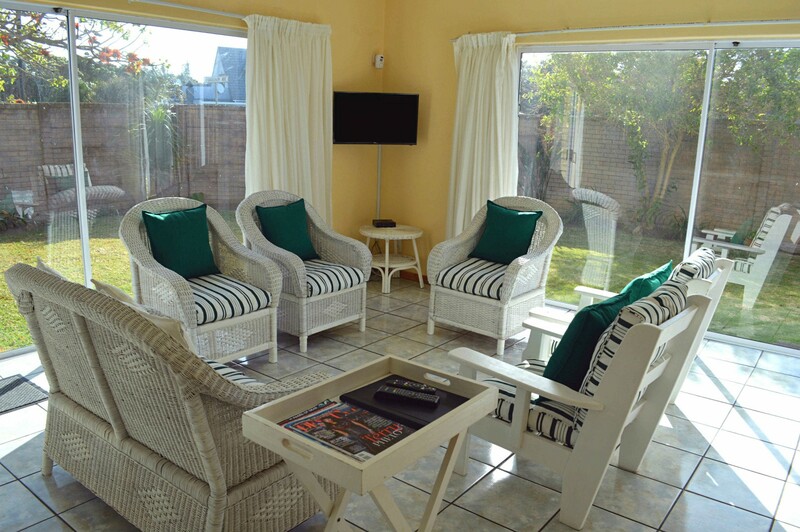 The little patio has a limited sea view, and the entrance to the unit is private. 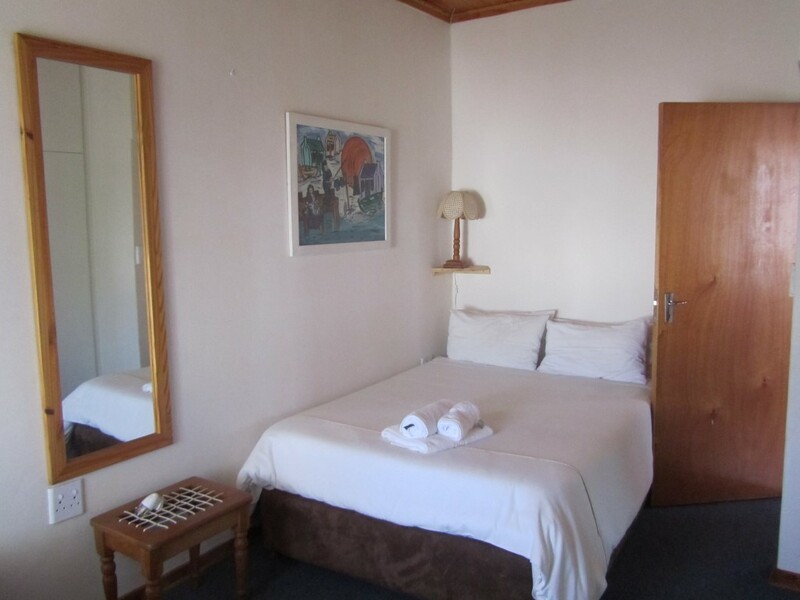 There is secure parking on-site, and a small shopping complex and various restaurants are minutes away.